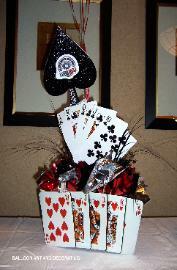 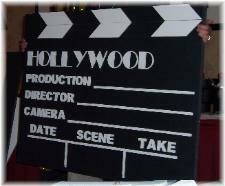 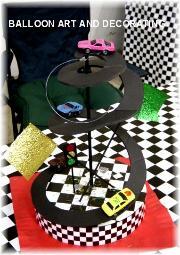 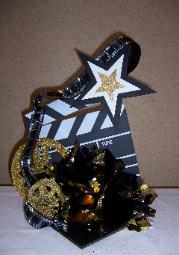 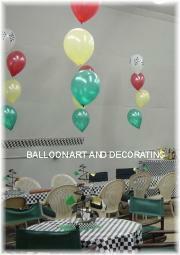 to make their theme parties and decor a special and memorable one! 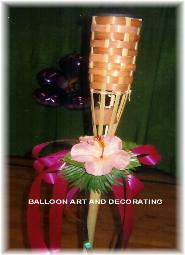 and each piece is created to fit your personal needs. 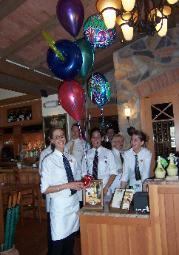 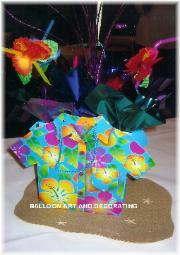 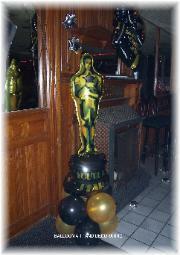 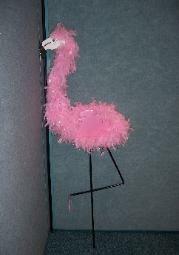 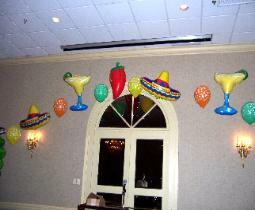 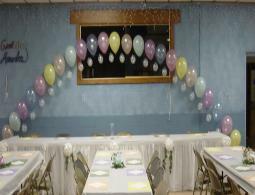 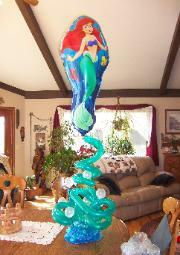 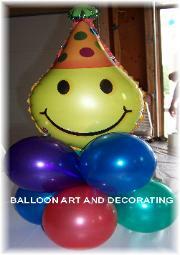 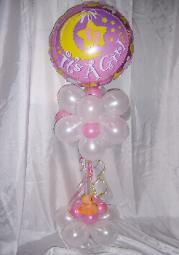 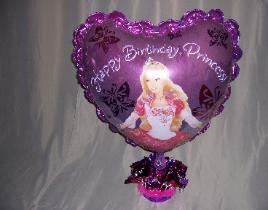 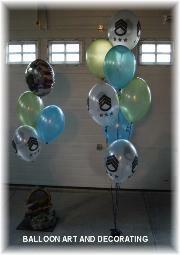 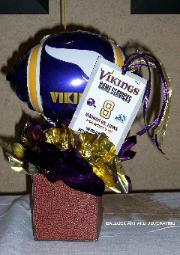 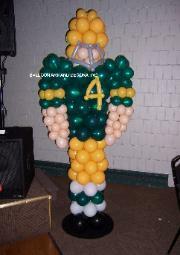 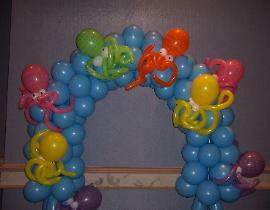 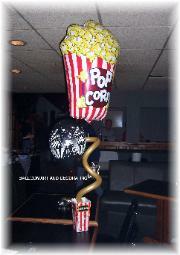 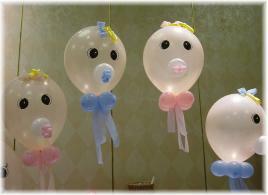 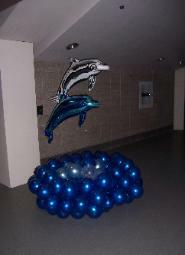 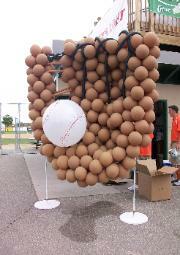 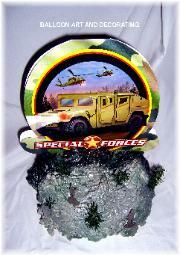 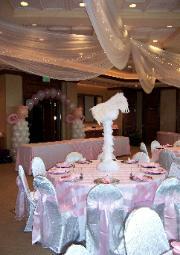 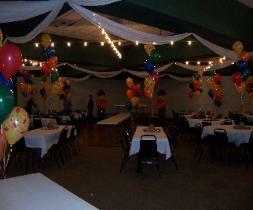 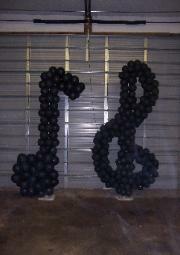 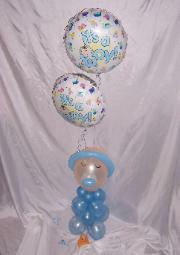 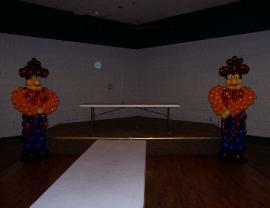 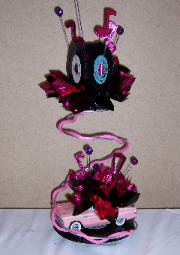 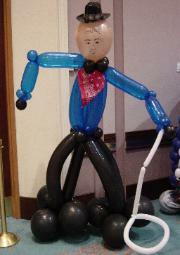 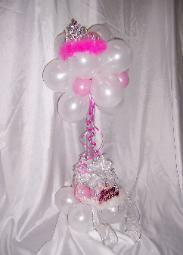 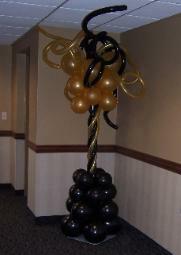 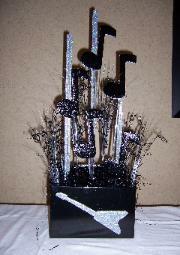 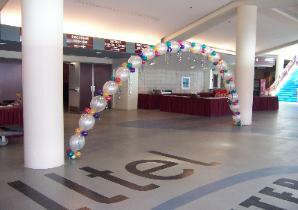 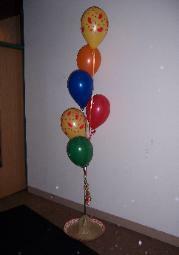 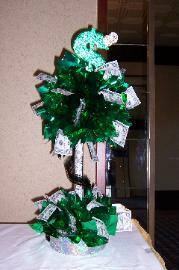 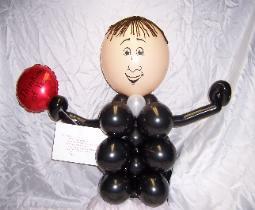 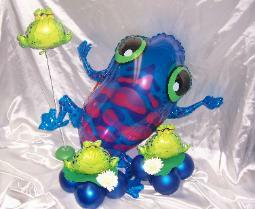 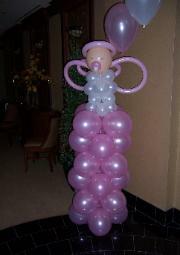 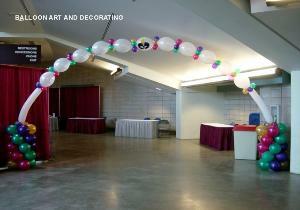 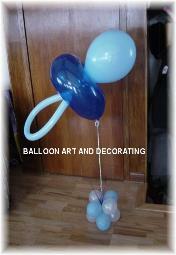 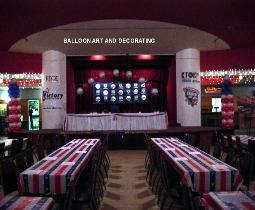 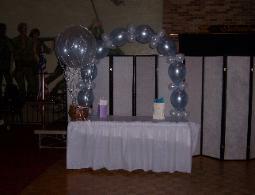 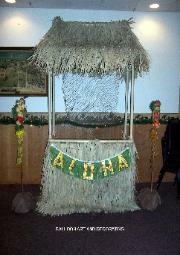 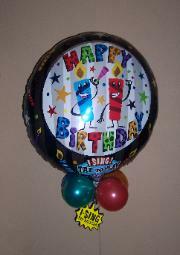 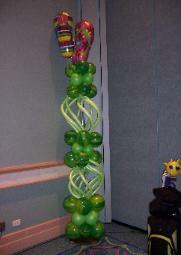 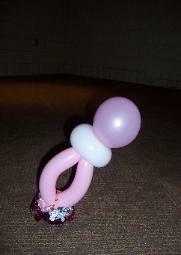 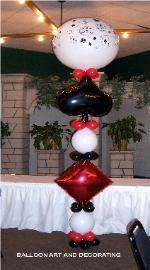 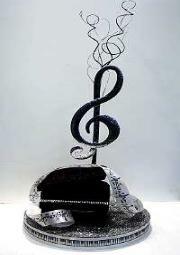 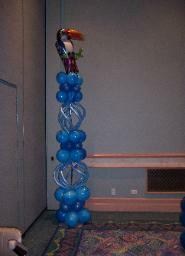 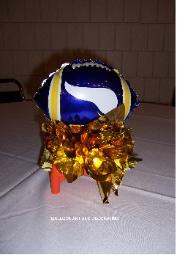 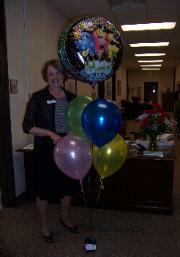 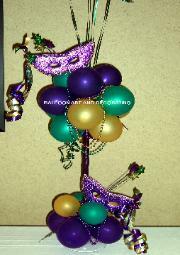 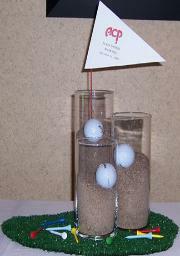 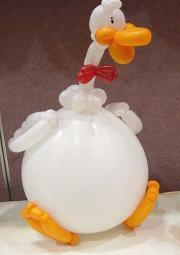 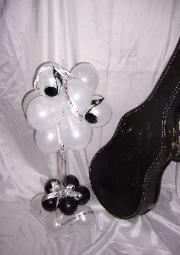 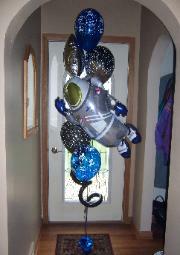 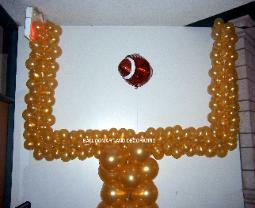 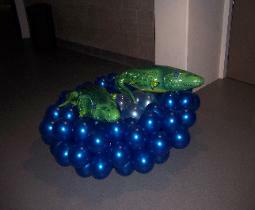 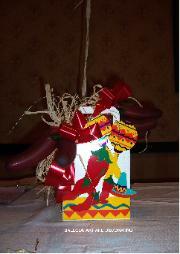 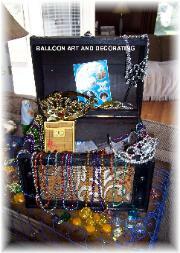 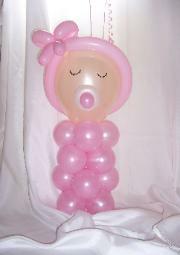 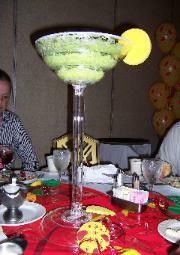 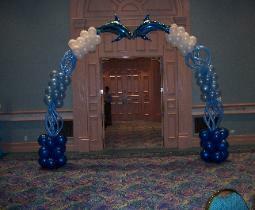 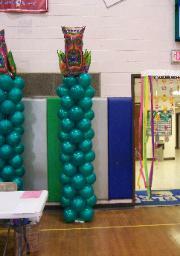 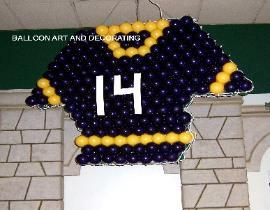 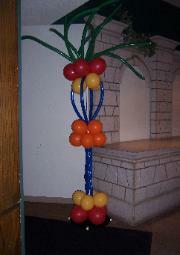 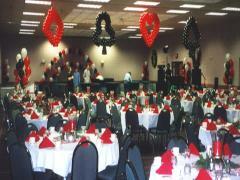 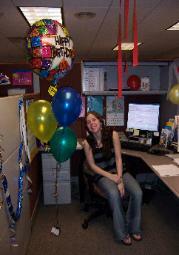 Contact Balloon Art And Decorating when planning your next theme party and decor.